Thomas will make an appearance at Wish at 7pm on the evening of October 7th to sign autographs and meet fans. 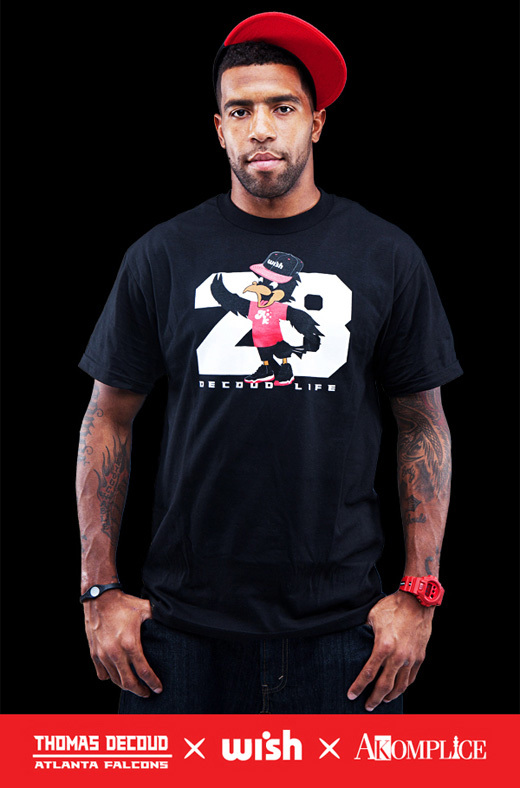 Don't be surprised if other Falcons members show up to offer their support, but be sure to arrive early as this limited collaboration is sure to sell out very quickly. The limited edition t-shirt and game ticket are only $35 - this is an all-in-one fun and exciting opportunity to support sports, business, and clothing. 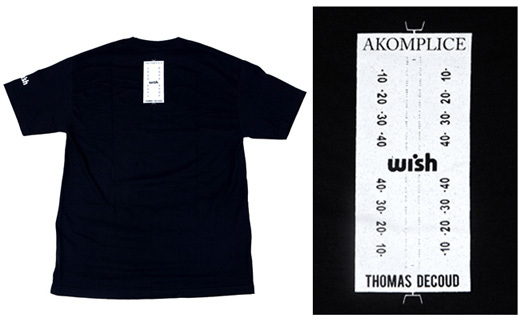 Limited to 28 (DeCoud's jersey number) pieces that will only be available at Wish, the Thomas DeCoud X Akomplice X Wish collaboration package includes an exclusive t-shirt that retails for $35. 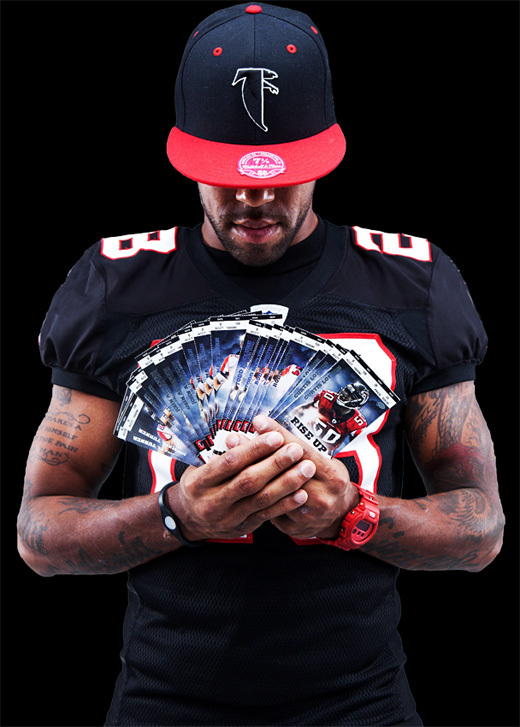 In celebration of the release, there will be one ticket to a Falcon's home game in the player's friends and family seating attached to each t-shirt. 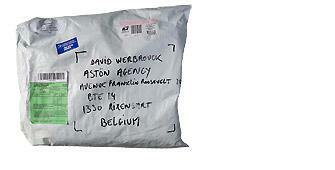 28 t-shirts, 28 game tickets, one incredible opportunity. 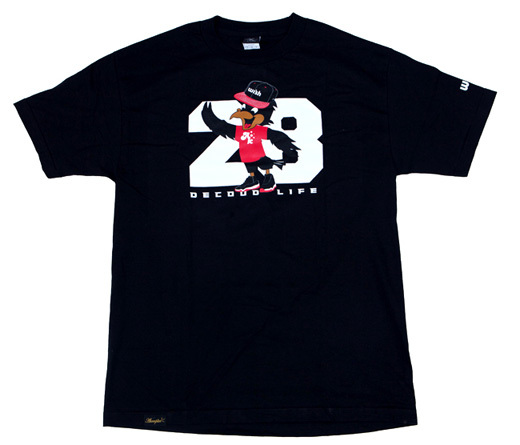 The t-shirt itself features a picture of a falcon wearing a Wish t-shirt, an Akomplice hat, and a pair of Jordan sneakers. DeCoud is an avid streetwear fan and has been spotted camping out in front of Wish for special releases, and Akomplice is one of his favorite brands. 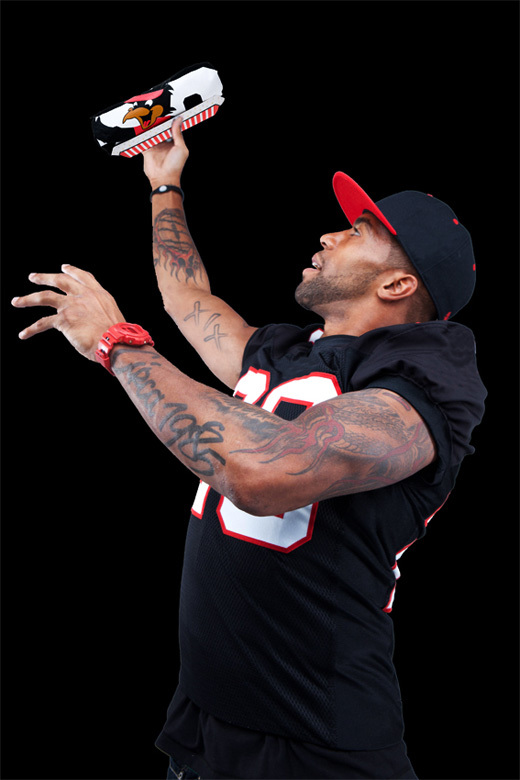 DeCoud was shown wearing Akomplice in the 'In The Streets' feature on Atlanta CSS. 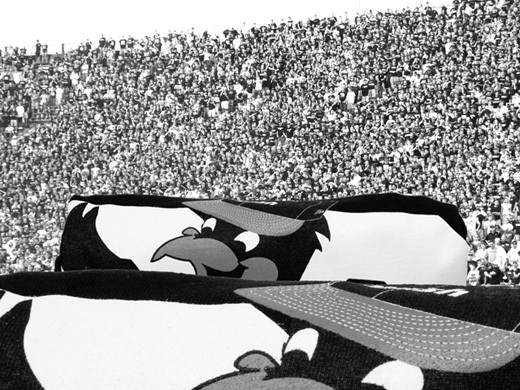 This collaboration captures the essence of football, streetwear, and high end retail - all parties involved are very excited to be able to give back to the community.